So cute and fits well ! My wife LOVES the shirt!!! Love the message on this shirt! I ordered a ladies L and it was way too tight for me. 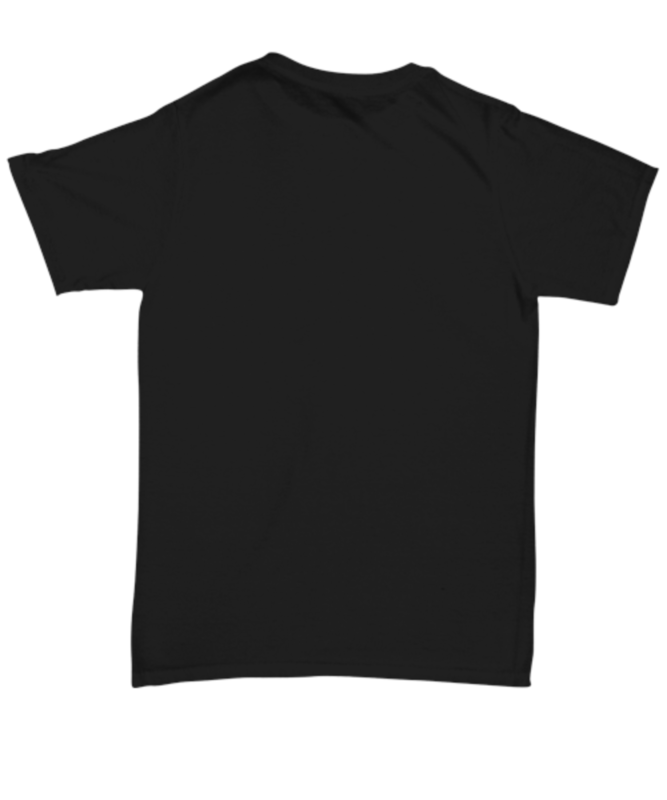 I may try to order it in a Unisex Size! I think this is a very reliable company and would not hesitate to order from them!! Absolutely Love The Tank Top, next time will order a medium as it the straps ran a bit long. Being very involved with rescues, along with having 5 dogs of my own - It certainly makes me smile every time I see the picture and read the words. Dogs are definitely my Happy Pills. excellent product, arrived on time as promised. exactly what i ordered. thank you. the shirt was better than expected... 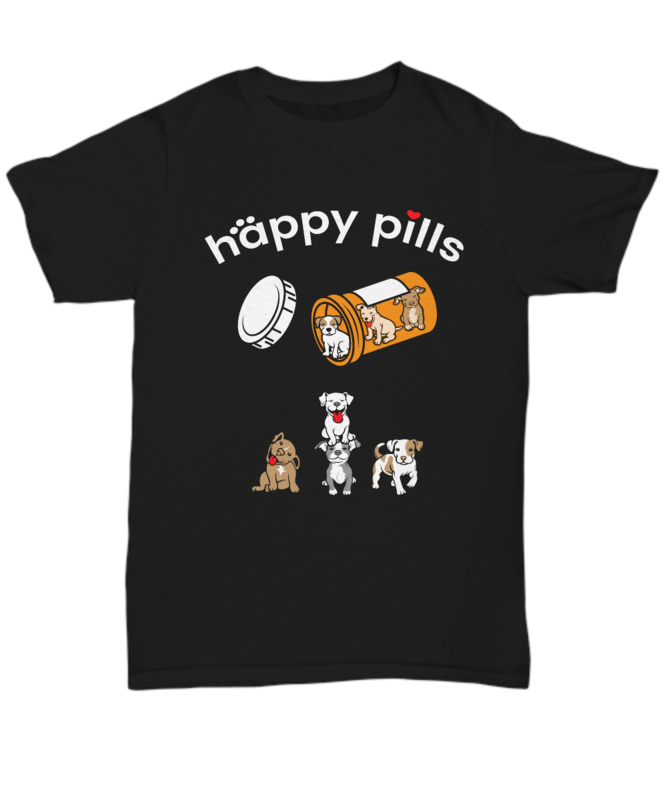 I got the one that says happy pills with the little dogs on it... the fabric was great quality and the shipping was prompt! You won't be disappointed!